Let’s face it, there’s nothing much better than Pop-Tarts. You can eat them hot or cold, they can be breakfast or even dessert, and recently, they even partnered with Dunkin Donuts to make our iced coffee addiction that much better. 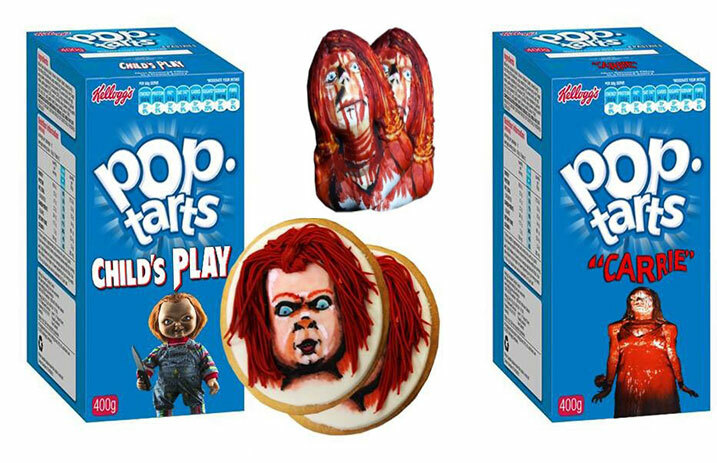 But what would it look like if Kelloggs understood our love for horror? Check out these horror inspired Pop-Tarts!